Our campaign is receiving a huge amount of feedback. It is obvious that Companisto has become an international platform because we are receiving an increasing number of inquiries from other European countries mentioning that people have discovered us on Companisto. For instance, we have been contacted by magazines from London (e.g., Stylus.com), universities (from Denmark), potential sales partners (from Switzerland), and German media like the weekly newspaper DIE ZEIT, the magazine Enorm, the radio station Flux FM (listen to the report here), and the TV station Bayerischer Rundfunk, which has already proposed making a 6‑episode show about us. Moreover, we are very glad that the very important and widely read blog FastCompany has nominated our design for the FastCompany 2014 Innovation By Design Awards, which are as renowned as they are coveted. (last year, for example, the limousine service Uber won an award for its app). The jury consists of representatives of Ralph Lauren, Google, Coca Cola, Dyson, and VCs like the major company Kleiner Perkins Caufield & Byers among others. We are also glad that our very important cooperation agreement with the organic dairy factory Lobetaler Bio is now also beginning to take shape. Lobetaler Bio will not just become our supplier but has also asked us to create its own organic and yogurt-based ice cream. "I am really thrilled by the fact that you can make ice cream from 100% yogurt – especially if it's our yogurt! Normally, this isn't possible at all!" says Michael Kuper, manager of the company's dairy factory. 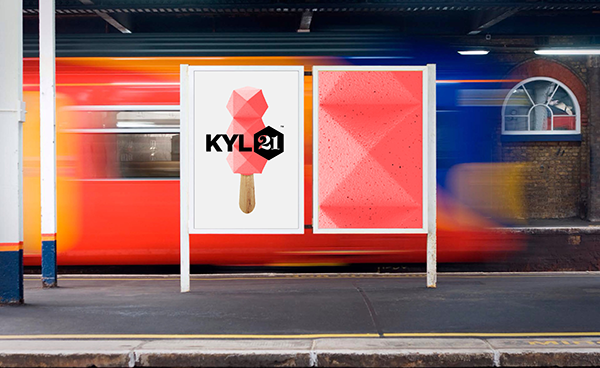 It is getting even better: We are also in negotiations with the London agency of luxury sports car manufacturer Ferrari, which would love to have our fantastic ice pops as early as for the next formula 1 race in Barcelona if possible. By the way: On the same day, we received an inquiry from Mercedes-Benz concerning the next IAA, and we will also be present with our ice cream during the important investment forum of a major Canadian bank in June. 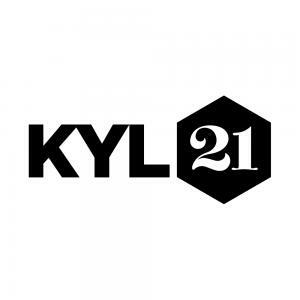 Moreover, the Danish Aalborg University (department of marketing) has contacted us and has offered a really interesting cooperation agreement: They want to handle the marketing for the market entry of Kyl21 in Denmark as a whole-semester project.